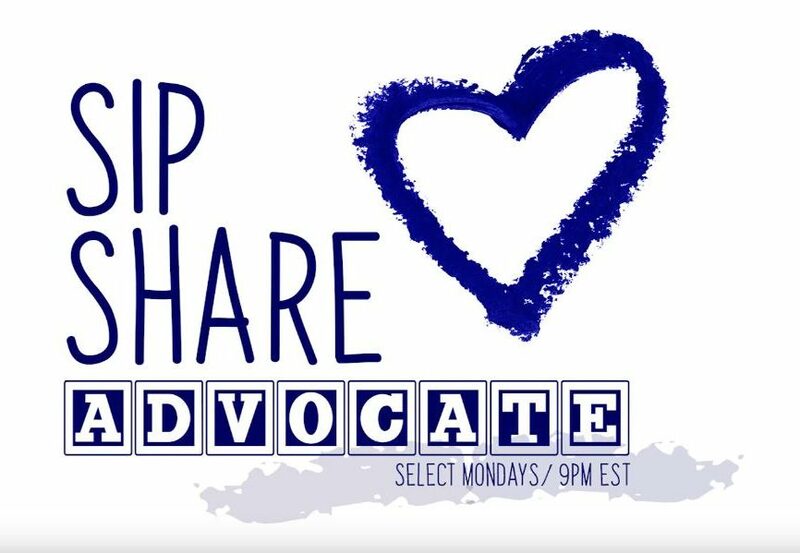 On Monday 11/19/18, Dr. Selznick joined comedian Dena Blizzard on the inaugural episode of her Facebook live talk show, Sip Share Advocate, to discuss advocacy issues over a glass of wine. 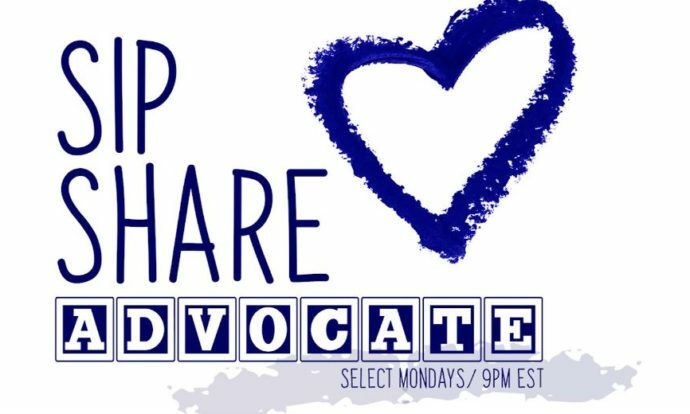 View the recorded episode below! Thanks!!!!!! I hope I can be on as a guest again.